Cuba is one of the most amazing islands in the world. A visit here will not leave you the same. Planning for a family holiday might not be easy, but Manzanillo Cuba hotels offer some very incredible offers. This is one of the places in the world where a family visit can have a huge impact that lasts for life. It has activities for every member of the family and is quite affordable. Travelling as a family for a holiday to Cuba can be fun, if done right and within an affordable budget. Cuba hotels value the family union and have an incredible number of family activities. Manzanillo Cuba hotels boast a wide array of comfort and culture. Travelling as a family, here amongst other things will help in bonding. Since family rarely gets together due to many daily activities, hotels here offer several activities all under one roof. Parents have the chance to closely bond with their children as they enjoy their holiday here in style. If you’re looking to take a family trip to a Spanish speaking country, Cuba is a great choice. The Spanish spoken in Cuba is notoriously fun, unique and unforgettable. Manzanillo Cuba hotels come with extra transport offers to their visitors. Most hotels offer transport and a guide to families as part of their itinerary. This can give familes a chance to see how sugar, which dominates Cuba, was traditionally milled, and how it has brought added income to this country. La Demajagua is one of the oldest sugar mills with an incredible history regardling how slaves used to mill sugar manually. Sugar plays a huge role in the economic history of Cuba, making it a cornerstone of any trip to the island. Manzanillo Cuba hotels will put you in a prime location to fall in love with the many beautiful aspects of Cuban culture. 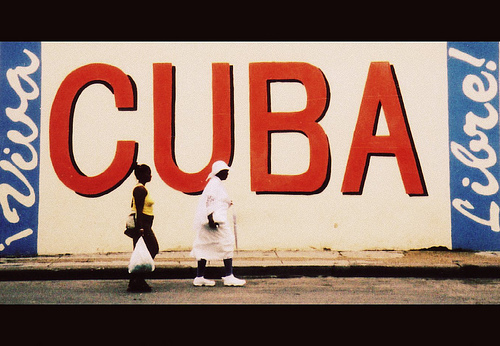 From the sensual salsa music being played on the streets, to the men playing dominoes in the parks, to Havana’s fanatical love of baseball, Cuban culture is absolutely unique. It’s known for being open, warm and passionate, and the people in Cuba love to share their culture with visitors from all over the world. Only in Cuba are visitors able to enjoy themselves through nature, as many landcapes remain un-spoilt. They boast a rich culture regarding nearly every sector of economy. This is the only way families can get in touch with nature and have a breath of fresh air away from the city life. The Sierra Maestra mountains played a crucial role in the Cuban revolution, and visit there will be a fantastic combination of historical learning and natural beauty. Finally, Manzanillo Cuba hotels are some of Cuba’s best hotels, with affordable family packages and rates. They ensure amongst other things that family outings are action packed and affordable. A visit to this Spanish speaking country will give your family something to look forward to, and it will be no surprise if the family is asking to make a return trip before too long. 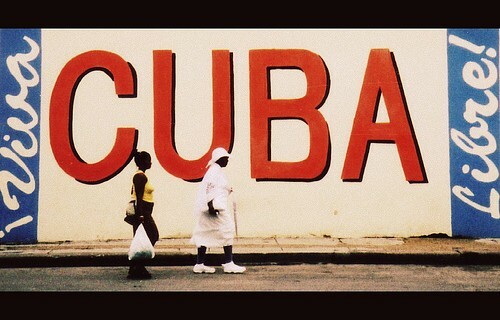 A holiday to Cuba will be worth every penny. Why not give it a try.